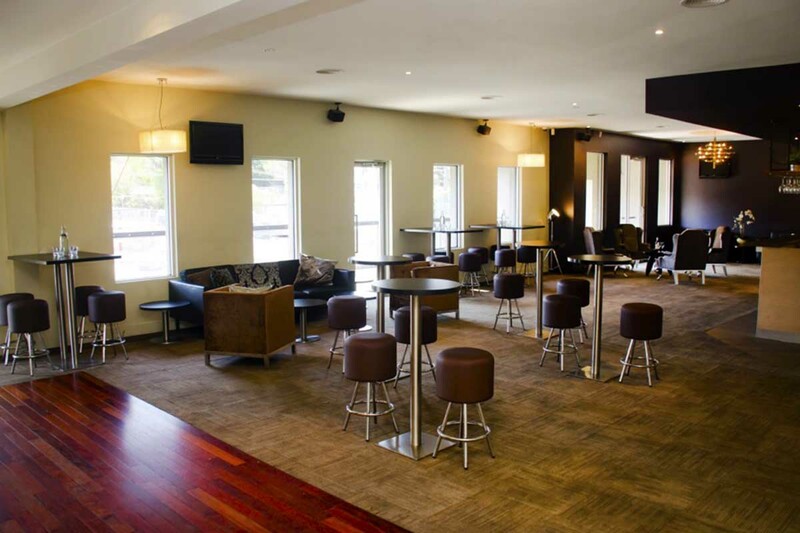 Located right next to Cross Keys reserve our venue has been around for over 150 years. 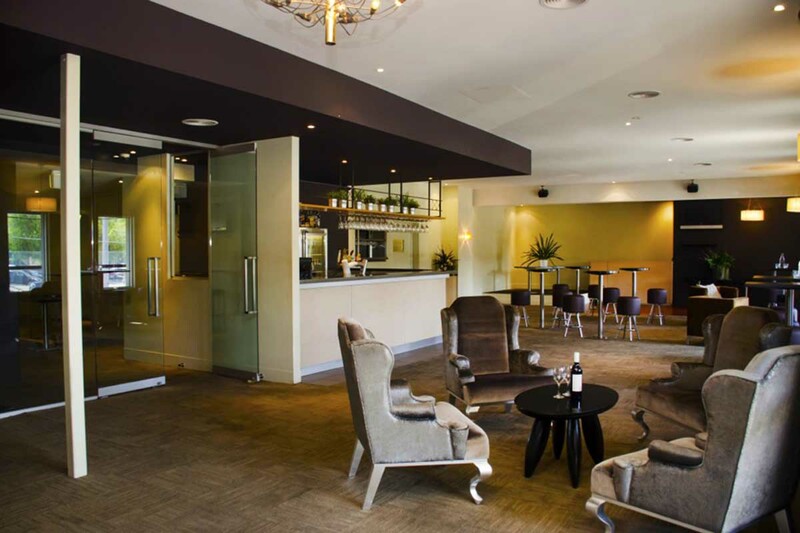 The Cross Keys Hotel has been cleverly designed to offer several smart areas from quiet and secluded to areas that are bright and open. 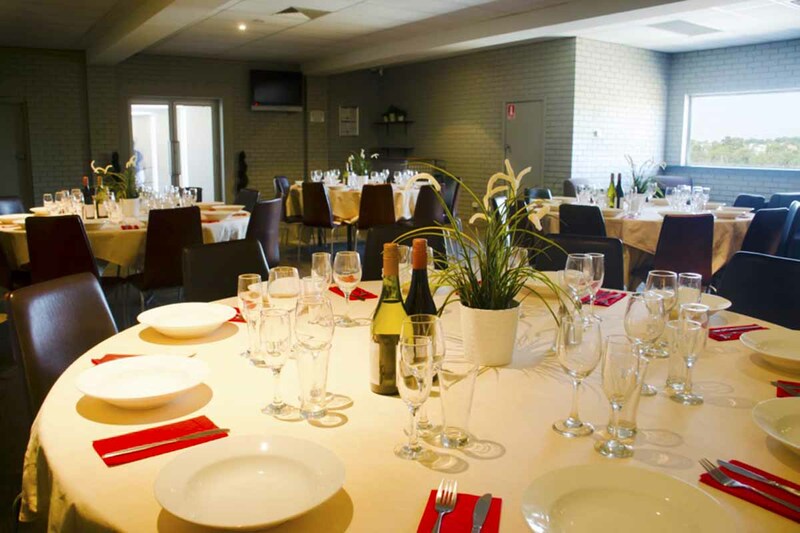 With a warm and friendly atmosphere the bistro offers delicious meals at great value. 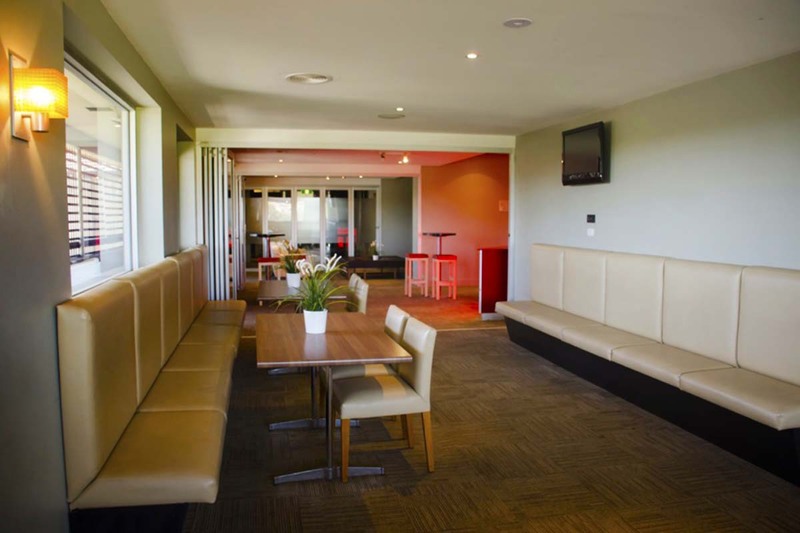 Including TAB facilities, lounge and a well stocked bar, there is something for everyone at the Cross Keys Hotel. 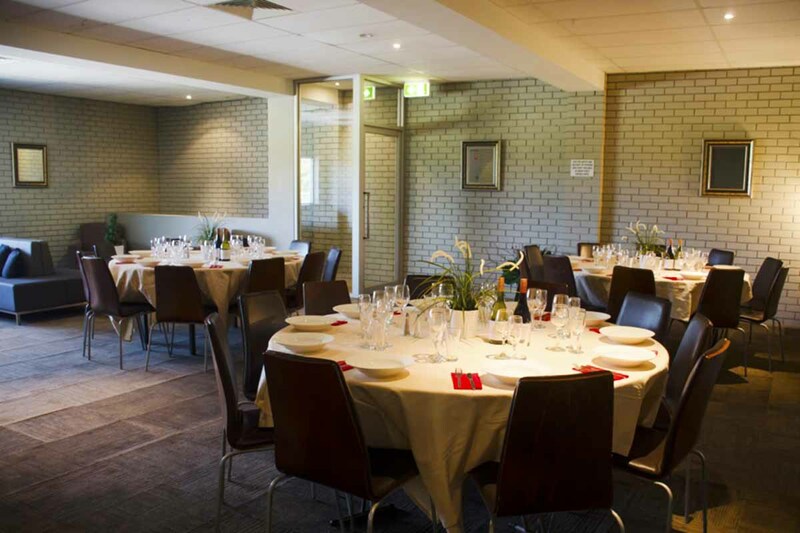 The clever layout of The Cross Keys Function Rooms offer a myriad of option for functions and special events. 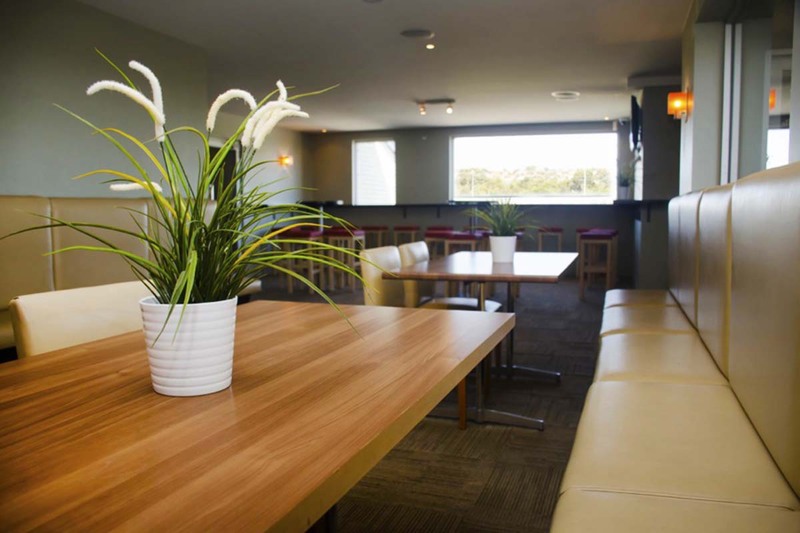 Three private functions rooms cater for up to groups of 200. 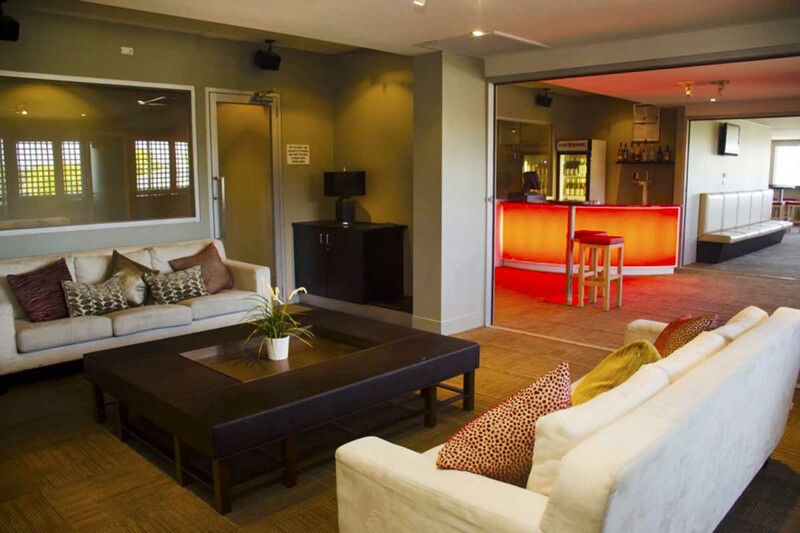 All rooms have private bars and large screen TVs and iPod connectivity. 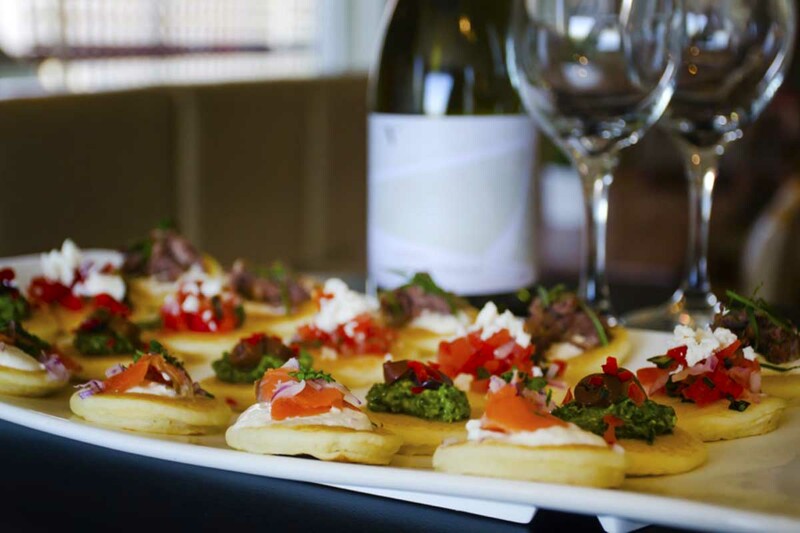 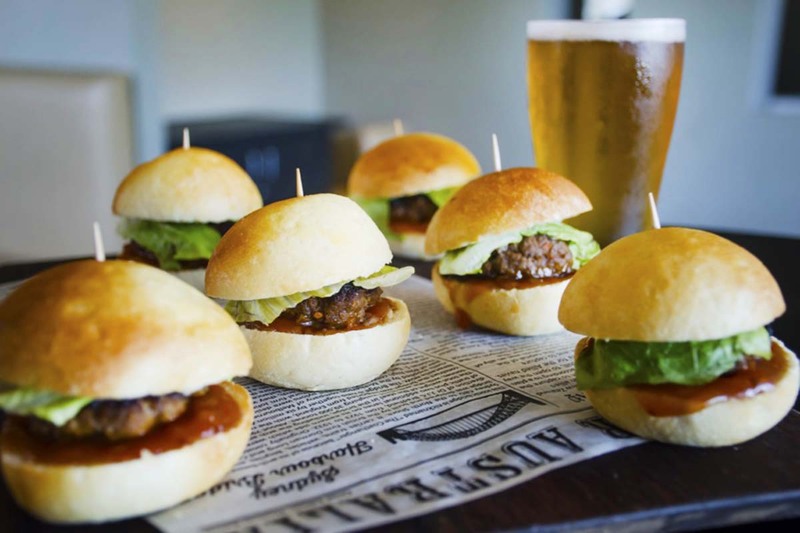 Available for all types of private functions; engagement parties, birthdays, product launches and corporate events are The Cross Keys Hotel's specialty. 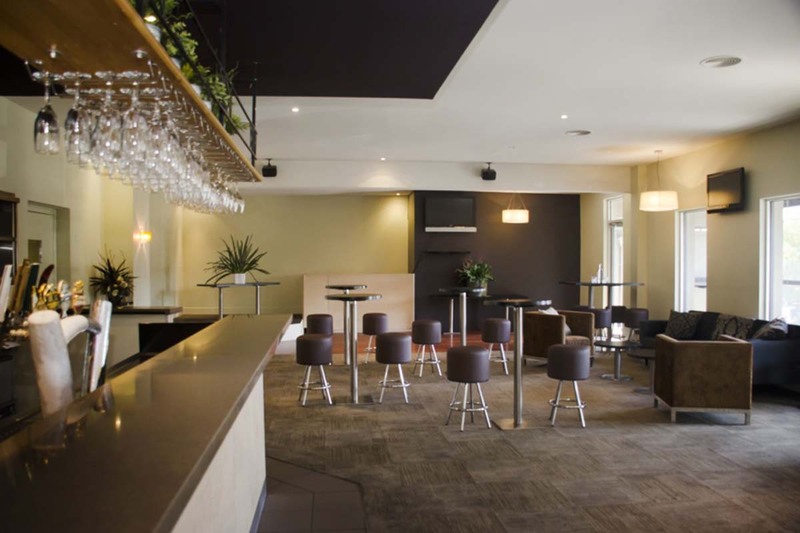 Our professional and experienced function staff ensure all manner of function styles are easily accommodated, promising smooth organisation from start to finish.